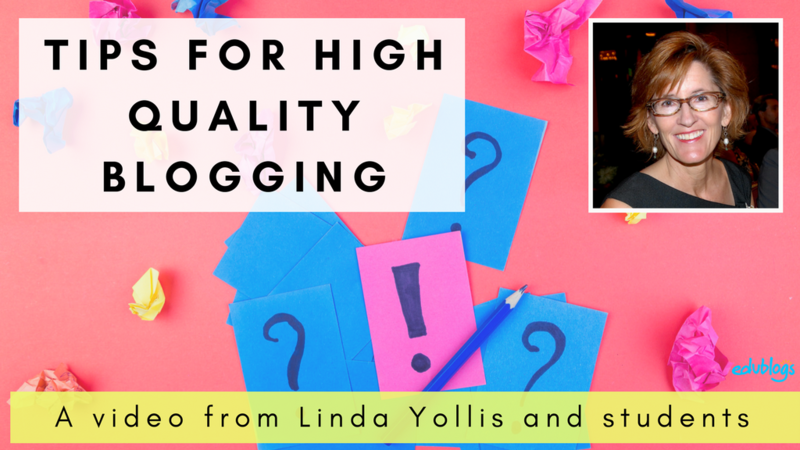 If you’ve been blogging for a while, no doubt you would have heard of Linda Yollis? Linda is a third grade teacher from Los Angeles, California. She began blogging with her students in 2008. Linda has impacted countless members of the educational blogging community over the years. She willingly shares her insights and experiences via Twitter, conferences, and on her blog. 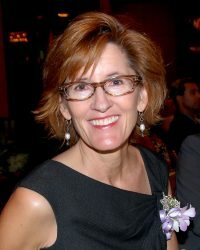 Personally, Linda has been a huge influence on my own blogging programs. She inspired me to set a high standard for writing and actively teach and promote quality commenting. This lead to a very noticeable improvement in student outcomes. We have also worked on many global collaborative projects together over the years. Linda has come up with so many catchy ideas, such as Family Blogging Month. This concept has been borrowed by many others (myself included) as a way of encouraging family participation in blogging. A time I will never forget was when I met Linda in person! 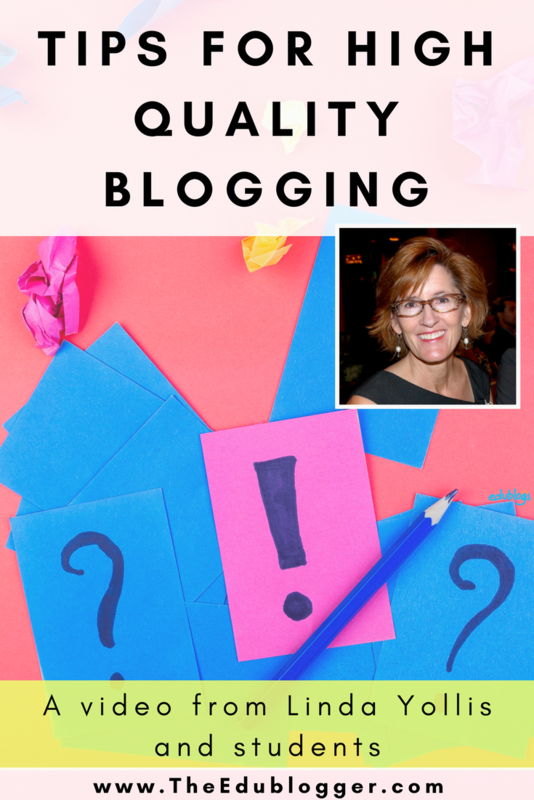 Linda recently created a new video with her students called Tips To Ensure Quality Blogging. It’s part of a post she prepared on teaching and promoting quality writing. This fabulous short video is well worth watching and sharing with your students. It outlines the students’ rules for participation in their classroom blogs and the agreements they make when publishing on the blogs. If you enjoyed the video, you might like to check out some of Linda’s other videos that she’s created with her students over the years. Leave a comment and share what you think of the video. Are there any ideas that you could implement in your own classroom? Thanks Kathleen, another great resource for primary school teachers! I am a volunteer ICT professional with the CSIRO STEM professional in schools program and I have shared your post with my partnership school ICT coordinator and also added link to my Technology Toolbox for Educators website (CC license) – https://sites.google.com/site/technologytoolboxforeducators/pedagogies/creating-articulating/blogs. What a comprehensive resource! Thanks for adding the video and I see you have a few of my old blogs, student blogs and global projects there too. Lovely! I’m sure other educators will enjoy going through some of your links. There are lots of new ones I look forward to exploring too. Thanks for all your great work, Jenni!